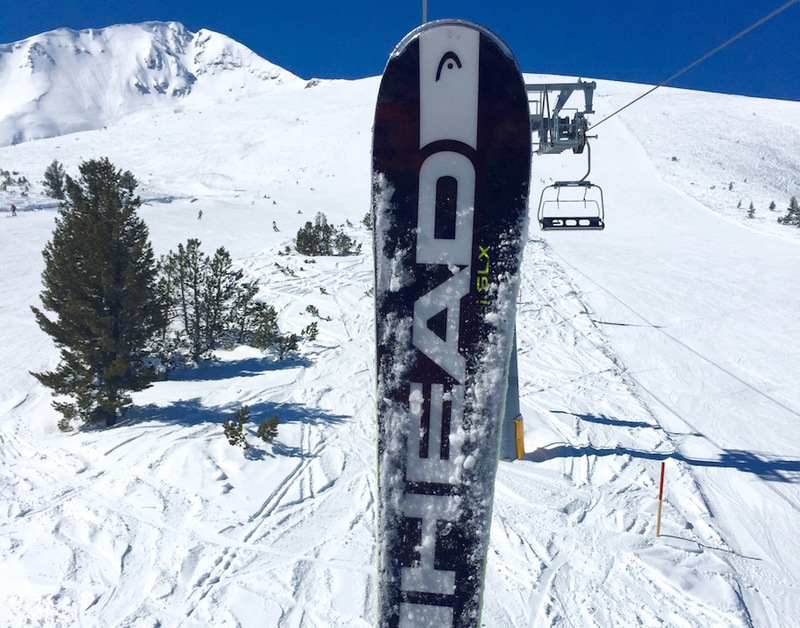 Bansko ski and snowboard hire, ski school, lift passes and transfers for 2017/18 are booking here. 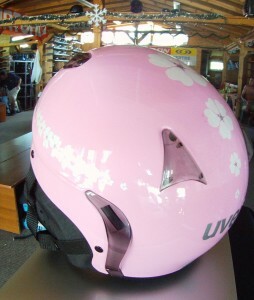 Save £££’s and €€€’s on ski hire, snowboard hire, lessons Best value for money. Mostly new or up to one season old skis and snowboards and boots for the new season. Book lift passes 3+ days before arrival. Book private lessons early to avoid disappointment. 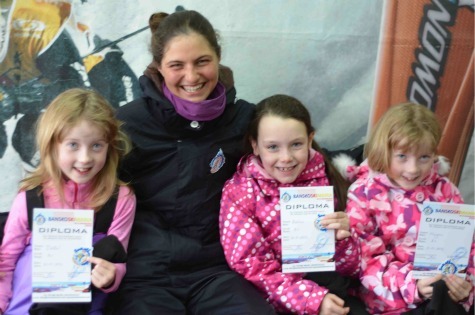 Book online your ski package here by clicking here or on the colourful widget on this page. 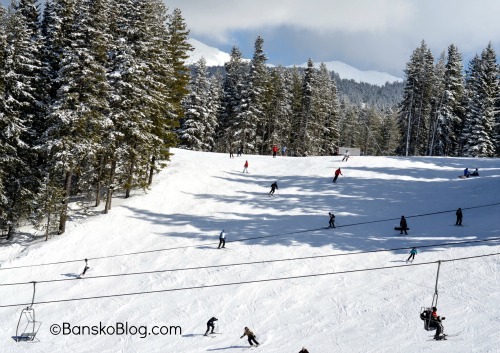 Booking with Bansko Blog for your lift passes, hire, ski school and lessons saves you money and avoids first day hassle. Shop located 50 metres from main gondola lift. Booking online here (Link to online booking form) helps me to continue providing video blog snow reports on Facebook, restaurant reviews, the live web cam, Bansko mobile apps, podcasts, events, info and more. Private transfers - Sofia-Bansko-Sofia. private transfer prices are for return journey; 170 km each way. Prices may vary according to exchange rate at the time of booking. Print out or show your booking confirmation sent by email immediately after booking. Take to shop. Transfer booking process below, pay driver direct. Click here for the Bansko five star rated iOS (iphone) and Android mobile app for Bansko. 5. Almost all the hire equipment is brand new for the new season; only premium brands (e.g. 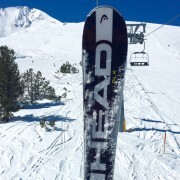 Head, Salomon, Burton) skis and snowboards. 8. 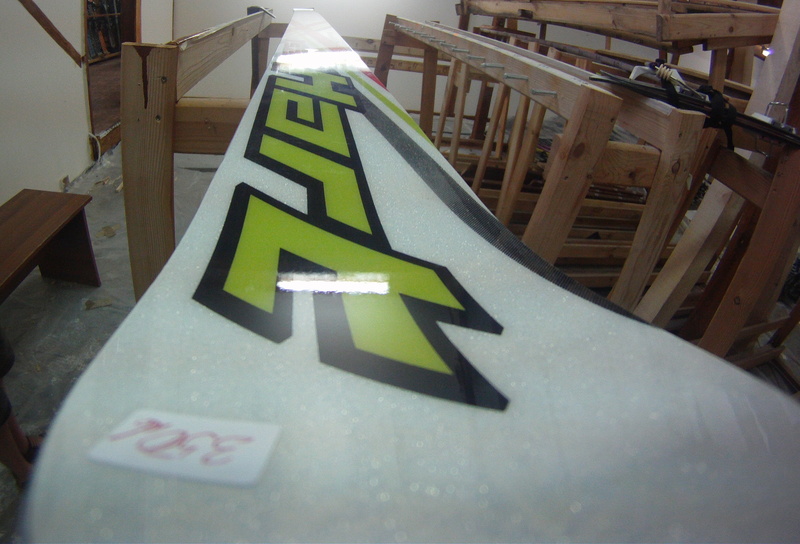 Rossignol, and Head SLX Advanced Slalom and Giant Slalom Skis. 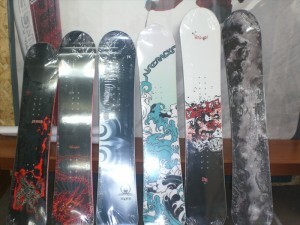 Dynastar Freeride & many Freestyle demo skis.